Welcome to the Tampa Bay Baptist Conference Center. The Lord has provided us with a great location in North Tampa. 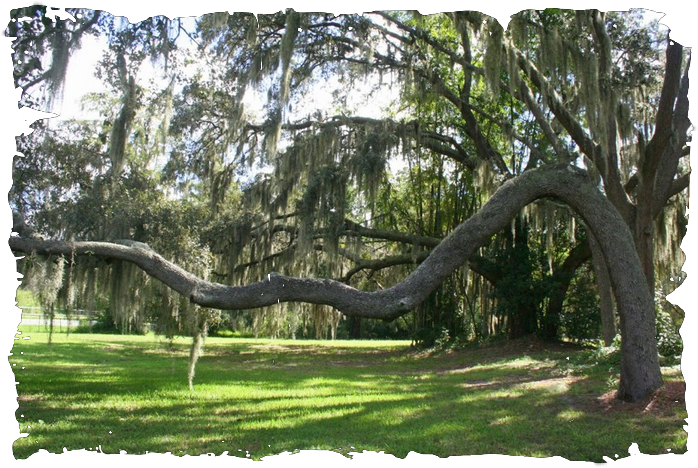 72+ beautiful acres of natural woods, lakes, and wetlands provide a unique setting that is quiet and peaceful. 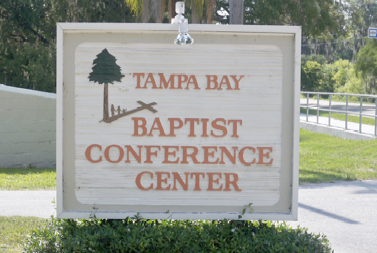 The Tampa Bay Baptist Conference Center is a popular retreat center for use by religious groups and businesses to have seminars, retreats. conferences, summer camps, workshops, and picnics. We are also open to the public for family reunions, weddings, tent camping, and more.